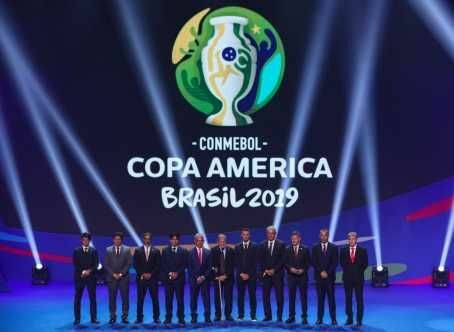 Home Football Full 2019 Copa America Draw Revealed! 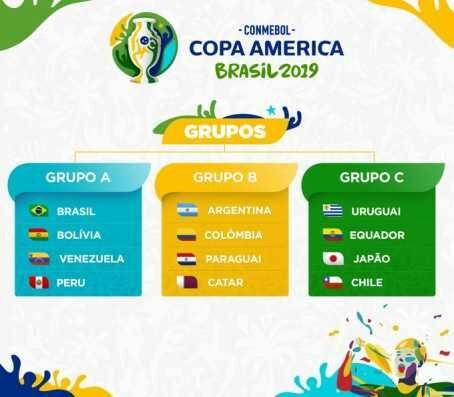 Full 2019 Copa America Draw Revealed! 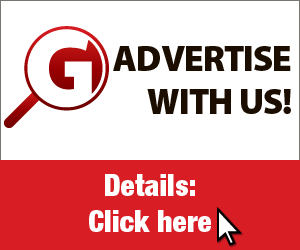 The top two teams from each group, plus the two best third-placed nations, will qualify for the quarter-finals. 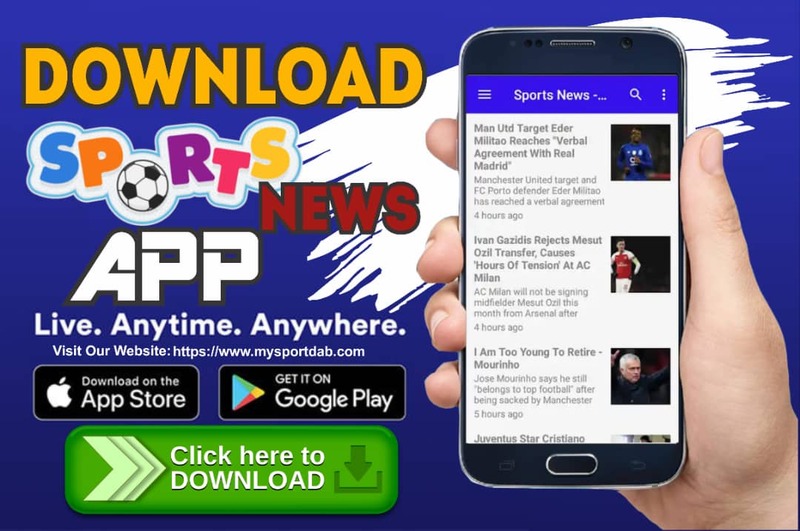 MySportDab report Qatar and Japan are the two invited teams in this year's Copa America, adding to the 10 nations from CONMEBOL.